The large print edition of the Dake Bible is out of print. This last one will become a collectors edition. It will be sold on a first come first sold basis. 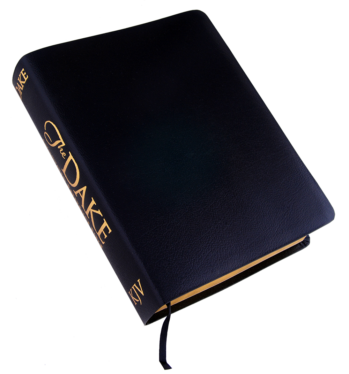 Please note we have a full stock of other editions of the Dake Bible at the very best prices. Click here to take a look! 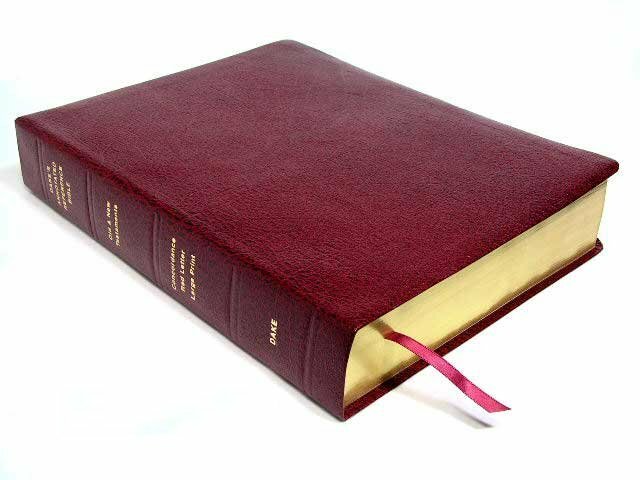 This Dake Large Print Bible has 2 columns of large print size KJV text and 3 columns of large print wrap around notes. 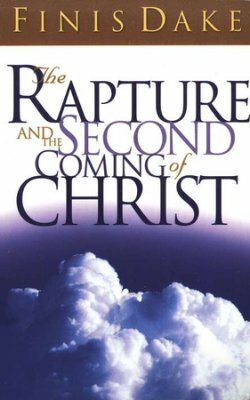 No Bible in the world has as many notes (35,000) and cross references (500,000) as a Dake Large Print Bible. If you want the best then sooner or later you’re going to own a Dake! Why not now! Description: This Dake Large Print Bible has 2 columns of large print size KJV text and 3 columns of large print wrap around notes. No Bible in the world has as many notes (35,000) and cross references (500,000) as a Dake Large Print Bible. If you want the best then sooner or later you’re going to own a Dake! Why not now! The Dake Large Print Bible is one of the most popular print sizes of all our Dake Bibles. This Bible is a 10 pt. font on the text and study notes. 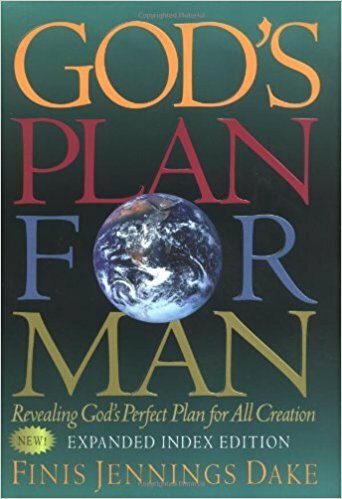 If you need large print, this the Bible for you. This Dake Large Print Bible makes reading all the wonderful, rich study notes easy.